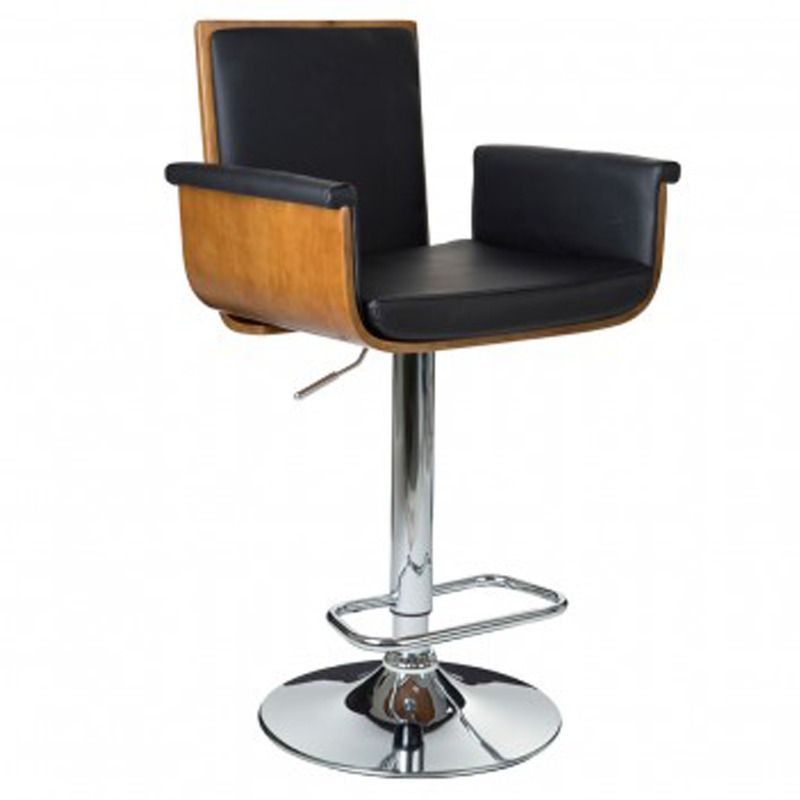 Another addition to the excellent extensive range of stool comes the Modern Bar Chair. This chair is the perfect compliment for a modern styled home. This Walnut wood stool comes with a softly padded seat & backrest that provide hours of maximum comfort. Complete with a footrest, chrome base and a very stylish black colour. This is the perfect way to add a functional and fashionable seat into your home.